Dealing with snow is a big part of being an Edmontonian. Keeping our sidewalks free of snow and ice is critical in keeping everyone moving safely and enjoying winter. This winter, the Knottwood Community League has joined the City of Edmonton’s Snow Angels program. As a community, we want to encourage everyone to keep their sidewalks free of snow and ice. We also want to encourage our community members to consider helping a neighbour. Are you able to help a Knottwood resident in need? This is an opportunity to make sure our community members keep our sidewalks safe for everyone and help out our neighbors who might need assistance. Many citizens need help due to mobility or health issues and might not always ask for help or have anyone to ask. If you would like to volunteer and be matched with a Knottwood resident that requires assistance, send us an email or contact us on Facebook with your name, phone number and area. We can help match you with a resident in Satoo, Menisa or Ekota that needs help. Do you need help shoveling your walks? If you are a senior needing help shoveling your walk this winter, please contact the Mill Woods Seniors Association at 780-496-2997. If you live in the Knottwood Community and are not a senior but have problems shoveling due to mobility or health issues, send us an email. We will attempt to match you with a community Snow Angel volunteer. Snow Angels will be eligible to win a $50 gift card to Boston Pizza, plus Knottwood Community League memberships and City of Edmonton attraction passes. 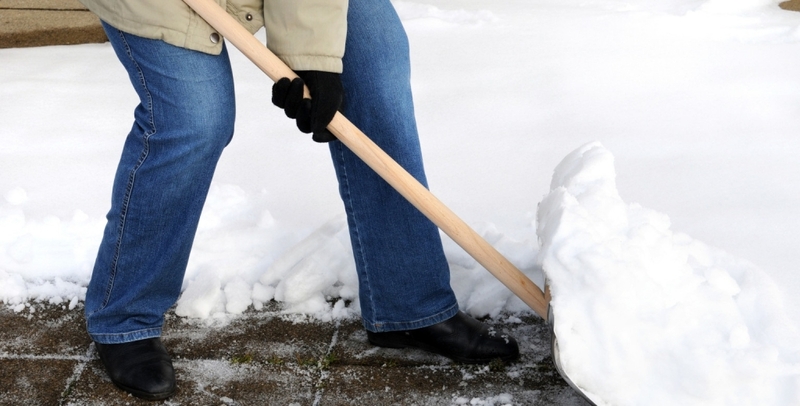 If you have a neighbour that consistently keeps their sidewalks clear and/or helps other do so, let us know. Their name will be entered into the draw. We will also be profiling Snow Angels in our newsletter and social media channels.